Incredible price for top notch Sky Harbor location and 1 of 4 available adjoining lots. This property is surrounded by custom built high end homes and stunning views of the surrounding mountains and desert floor. Equestrians dream for easy access to trails or someone looking for a secluded retreat. 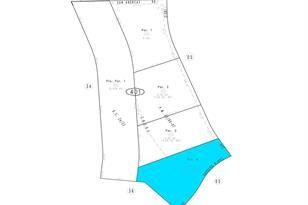 Water and power are located near this parcel, but please check with the local utility companies. Choose from a package deal or just one parcel. 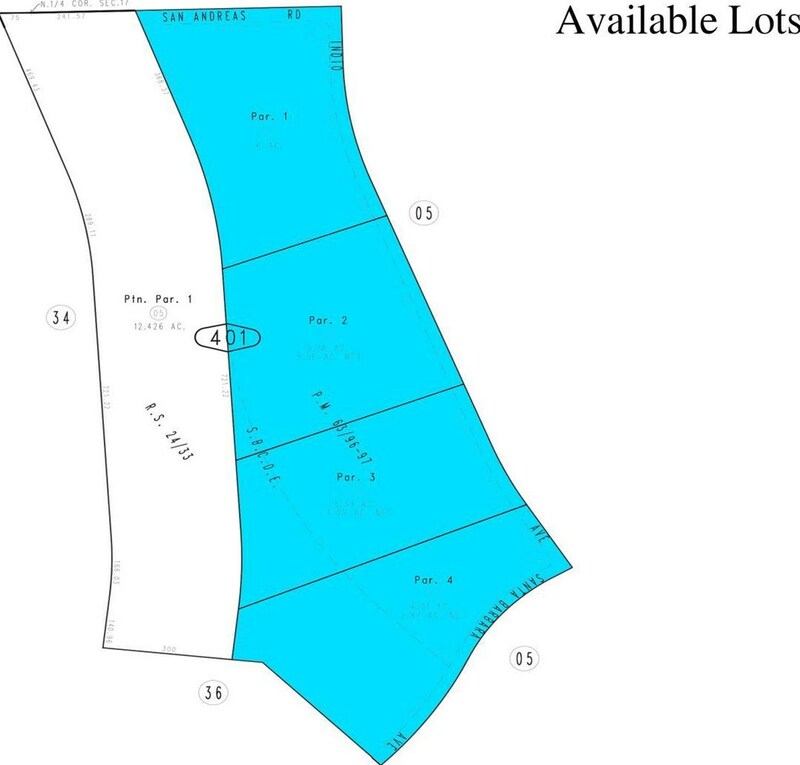 Other lots available for the same price: 0589-401-01-0-000, 0589-401-02-0-000 and 0589-401-03-0-000. 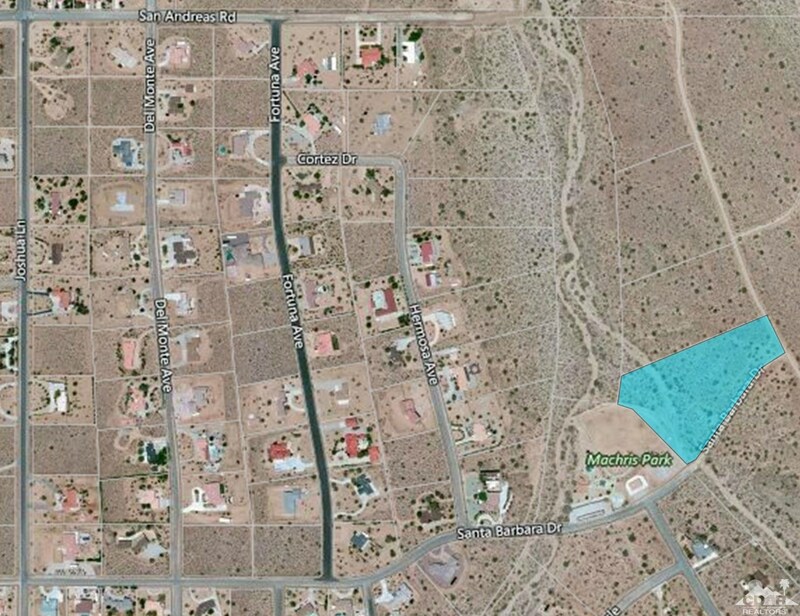 0 Indio Avenue, Yucca Valley, CA 92284 (MLS# 218004124) is a Lots/Land property with a lot size of 6.01 acres. 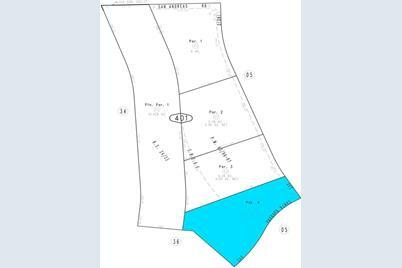 0 Indio Avenue is currently listed for $39,000 and was received on February 02, 2018. Want to learn more about 0 Indio Avenue? 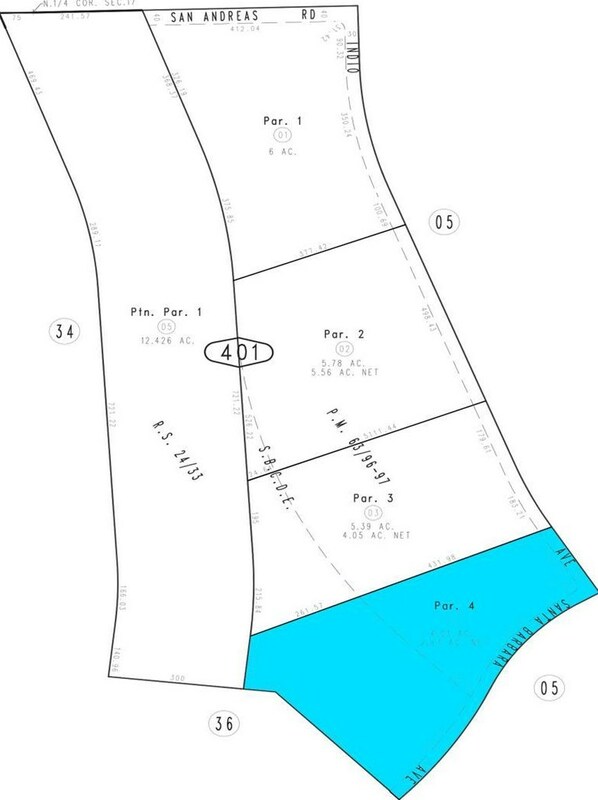 Do you have questions about finding other Lots/Land real estate for sale in Yucca Valley? You can browse all Yucca Valley real estate or contact a Coldwell Banker agent to request more information.